As Jonathan McIntosh fleshed out the passage, he also drew from the gospels to remind us of the powerful invasion of the rule and order (kingdom) of God in Jesus’ ministry. 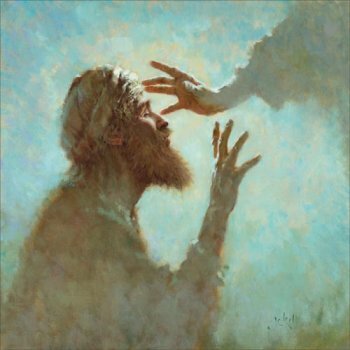 One major way the rule of God was made known was through the healing of people. When God’s rule comes on earth as in heaven, people are “saved” (delivered, liberated) from a holistic standpoint. 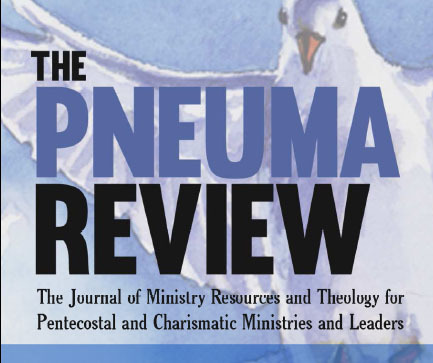 Dr. Craig Keener, professor of New Testament at Asbury Theological Seminary, discusses the miraculous works of God today. He looks at both Scriptural arguments and church history evidence of such realities in a massive tome called Miracles (1200+ pages). You can also view short video bytes where some points are briefly looked at, these being more easily digestible. And, even more, Keener is one that was a bit more skeptical about miracles still being a part of life today. Needless to say, God slowly changed his mind. I continue posting short video clips of Dr. Craig Keener on both miracles in biblical times and in the present day. 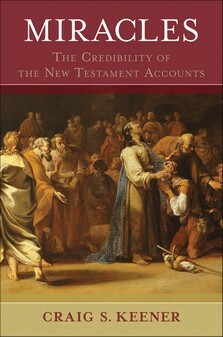 Craig Keener continues his discussion around the reality of the miraculous today, this being connected to his newest released work, Miracles: The Credibility of the New Testament Accounts. Here, he particularly recounts the story of his own sister-in-law who was raised back to life after being dead for 3 hours. He also discusses other accounts of raisings of the dead.